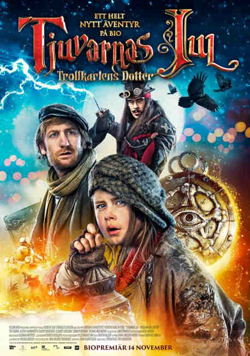 Tjuvarnas Jul - Trollkarlens dotter is a continuation of the tv-series Tjuvarnas Jul (julkalendern 2011). On cinema the 14th of november. Watch trailer here.